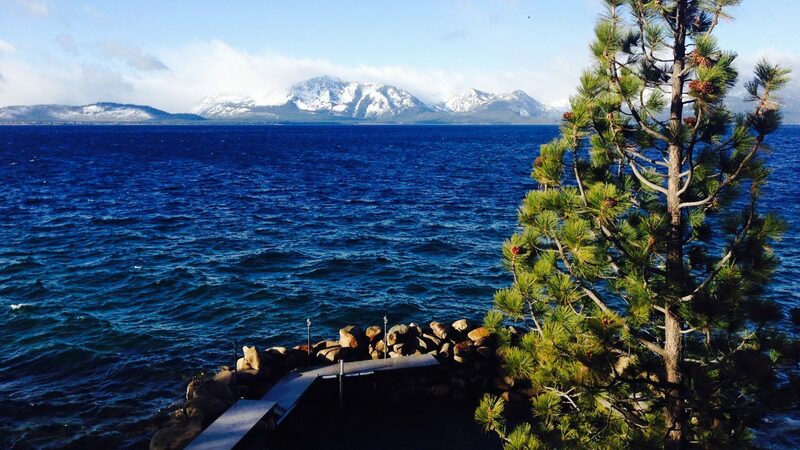 Lake Tahoe Snow Reports. 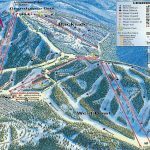 Lake Tahoe is home to several ski areas that give visitors enough options to choose from when they come to hit the slopes. 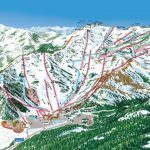 From the most advanced terrain to beginner and intermediate runs there is something for every skier or rider of all ages to choose from. Feel free to explore any of the ski resorts listed on our Lake Tahoe snow report page to find the perfect resort to hit the powder! 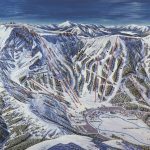 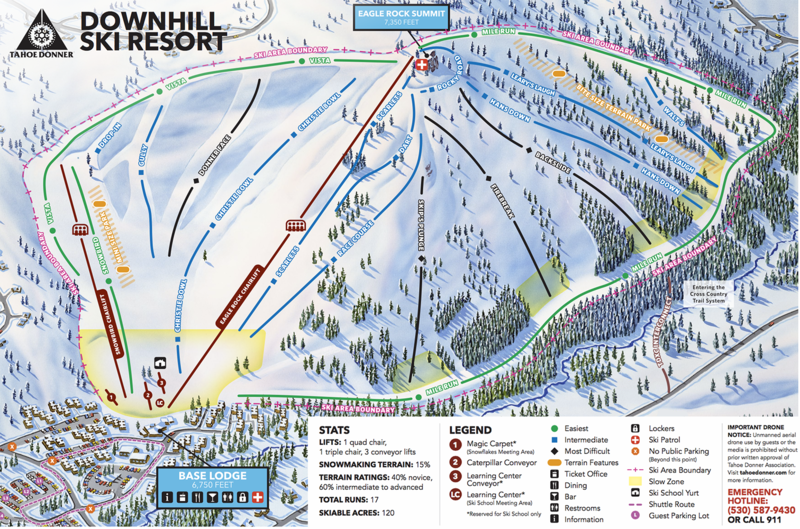 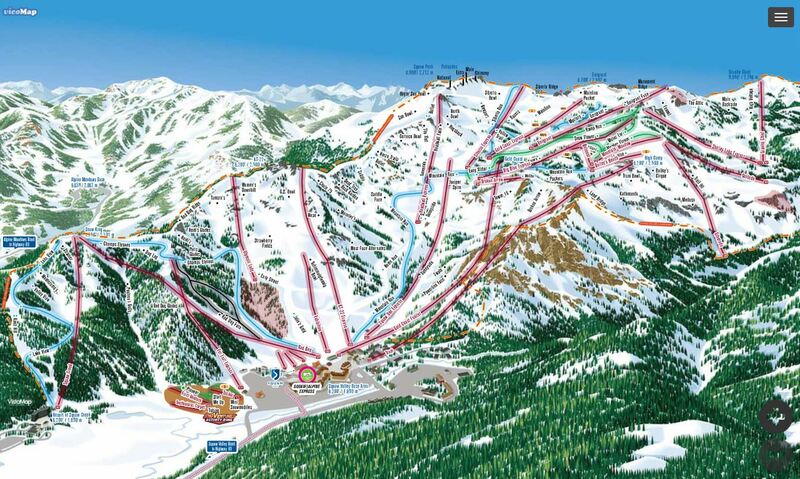 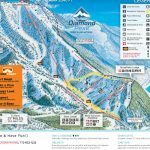 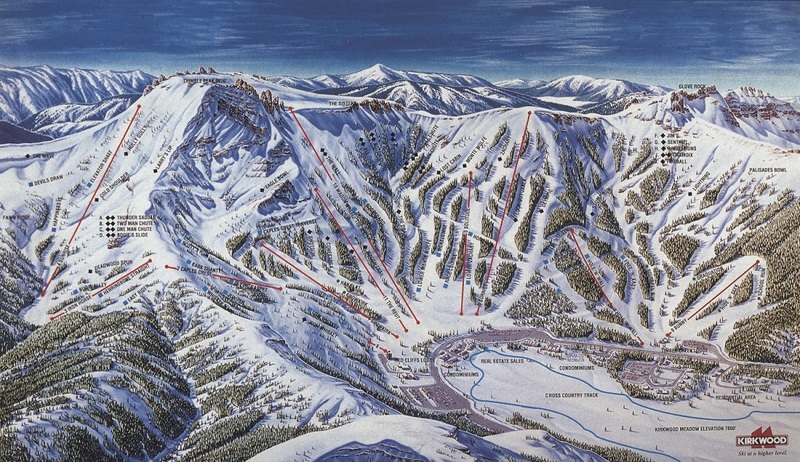 Use the resort report provided by OnTheSnow.com to check daily operations such as number of lifts open, runs open, amount of snow and more. 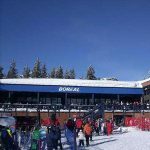 Additionally, you can also use the hotel deals on the left provided by Booking.com to find the perfect ski in ski out lodge. 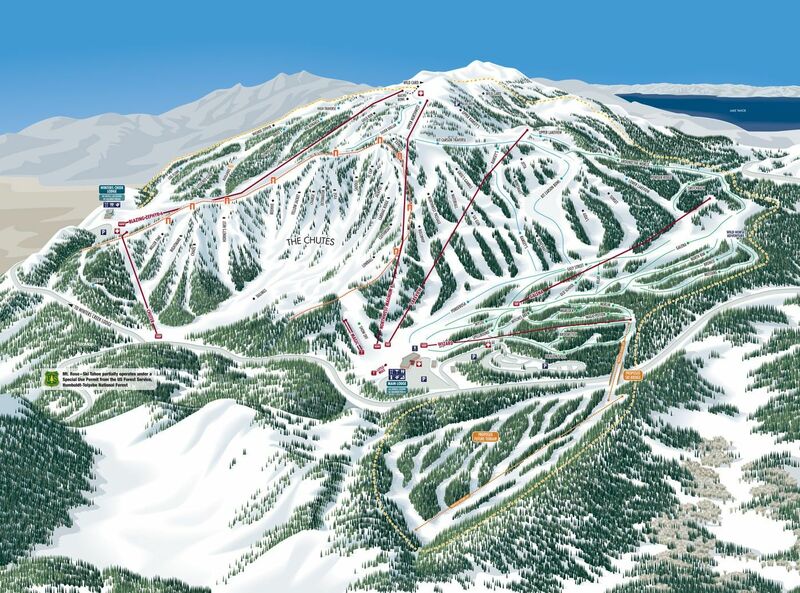 LOOKING FOR THE BEST SKI RESORT? 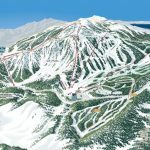 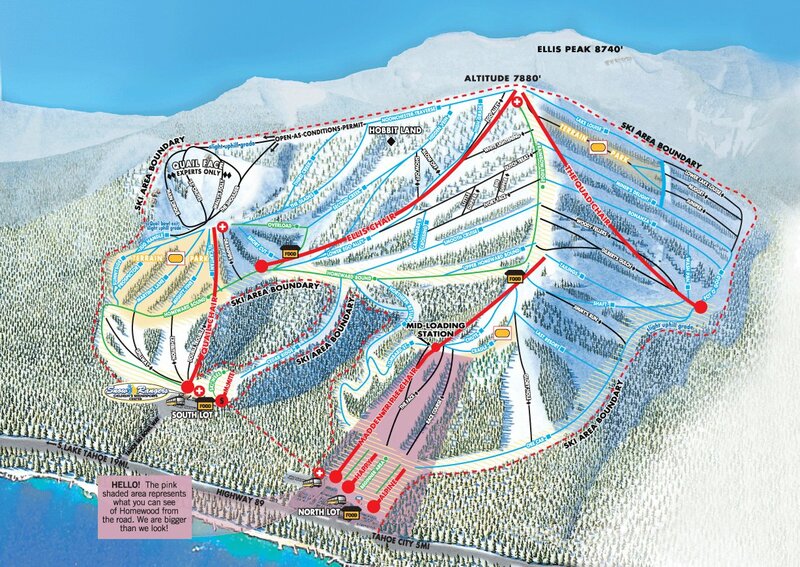 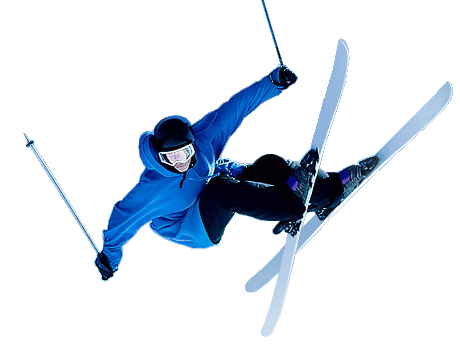 Read the latest Lake Tahoe ski resort user reviews today! 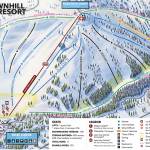 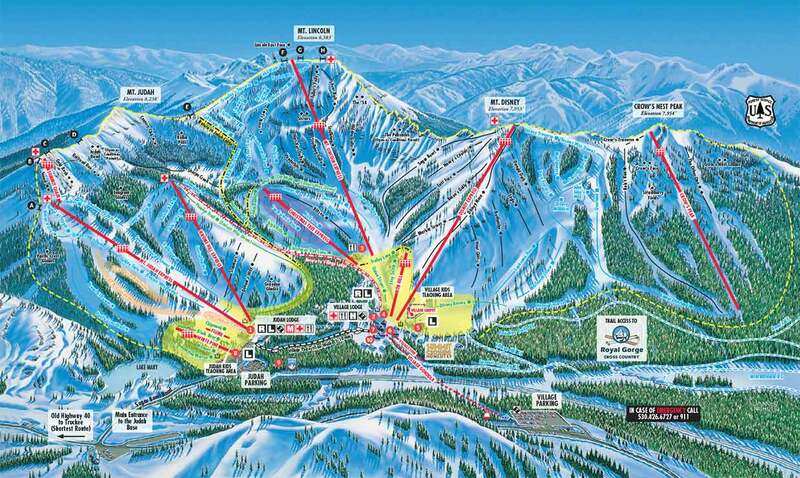 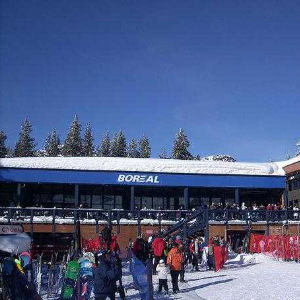 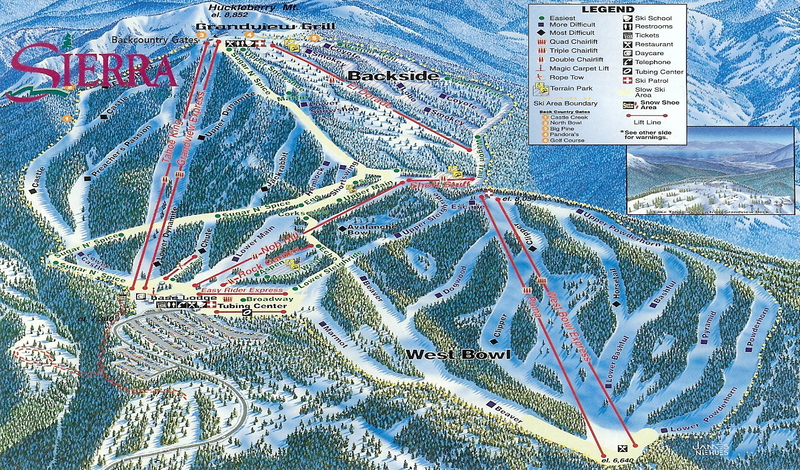 Our resort reviews covers every Lake Tahoe ski resort. 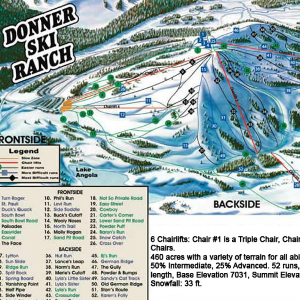 numbers and more. 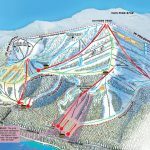 Only on Everything Tahoe!